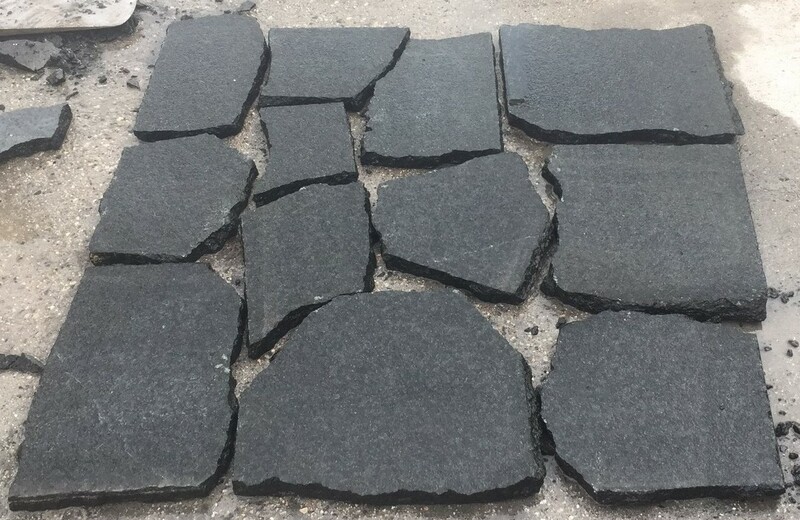 Charcoal Black Granite crazy paving arriving soon for your paving requirements. 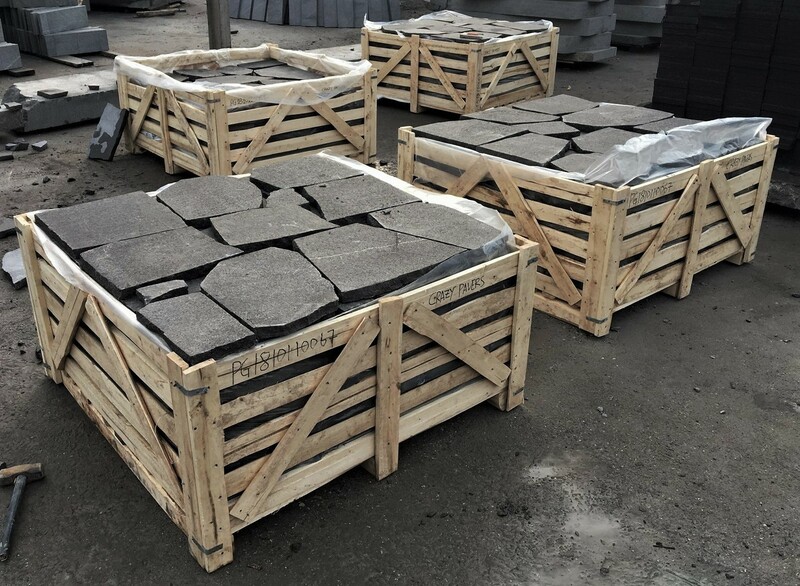 Crazy paving will be packed in layers of 1 sqm per layer for easy laying applications and sold in 15 sqms crates. Material is random in size and will be 30mm in thickness. 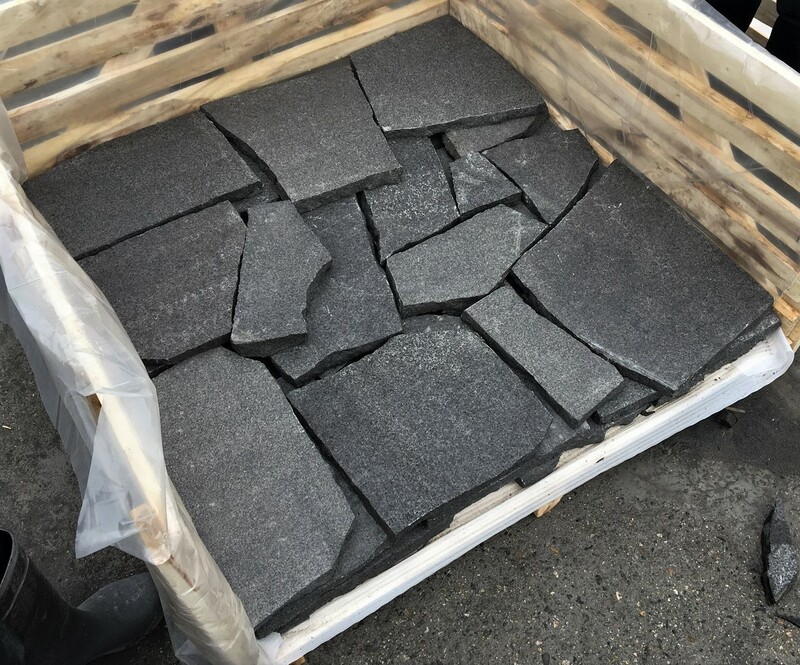 Charcoal Black Granite Steppers 600 x 600 x 40mm split sides available soon for your next landscaping project in Perth. 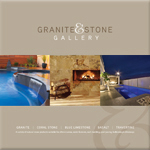 Contact Granite & Stone Gallery to find out more and when this material will be available for viewing and delivery. 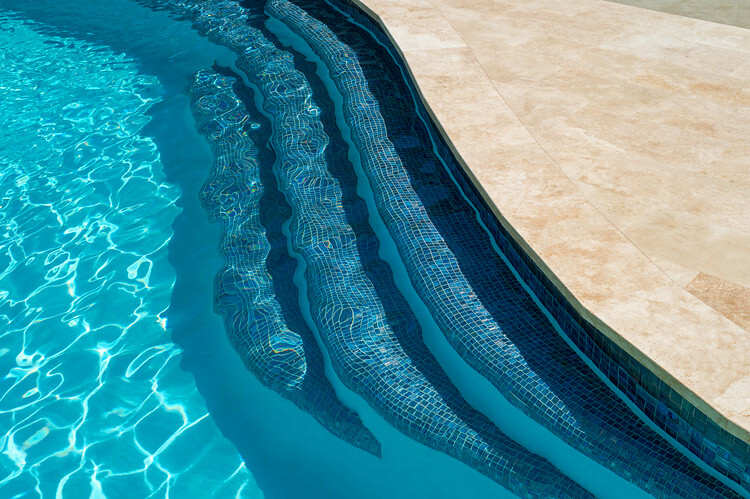 Granite and Stone Gallery offers a selection of natural stone paving, swimming pool coping and wall cladding products in a variety of colours and finishes. All of our products represent excellent quality and value. 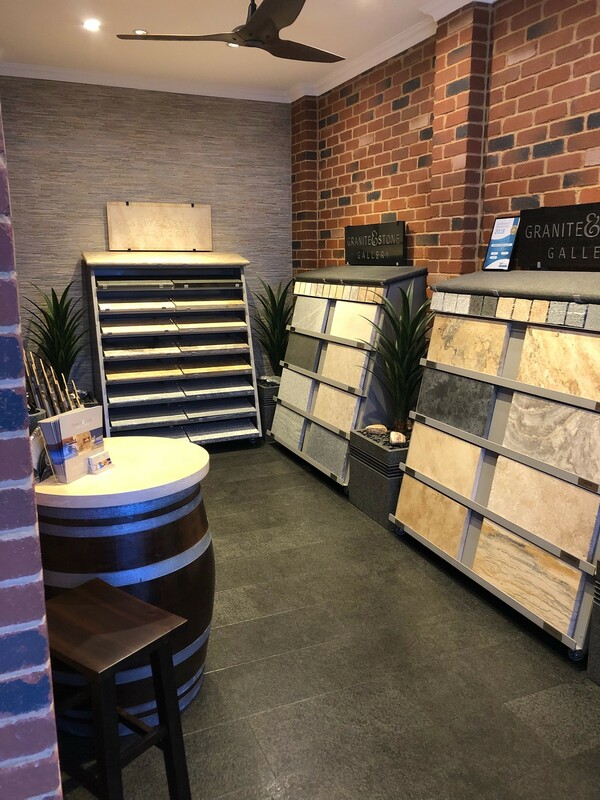 At Granite and Stone Gallery we continually review and update our range of materials and finishes. If you require a particular product for a specific purpose we will be happy to discuss this with you. 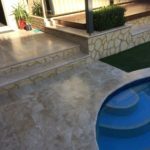 Our Granite, Travertine or Egyptian Marble natural stone paving, pool coping and cladding products are suitable for domestic and commercial outdoor applications including alfresco areas, patios, water features, pool and or spa surrounds, ponds, steps, driveways, entrance ways, walkways and wall cladding. 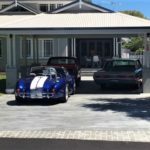 When considering purchasing natural stone paving for your home there are many things to consider. We understand that this is a major investment where price can often play a significant role in this decision. 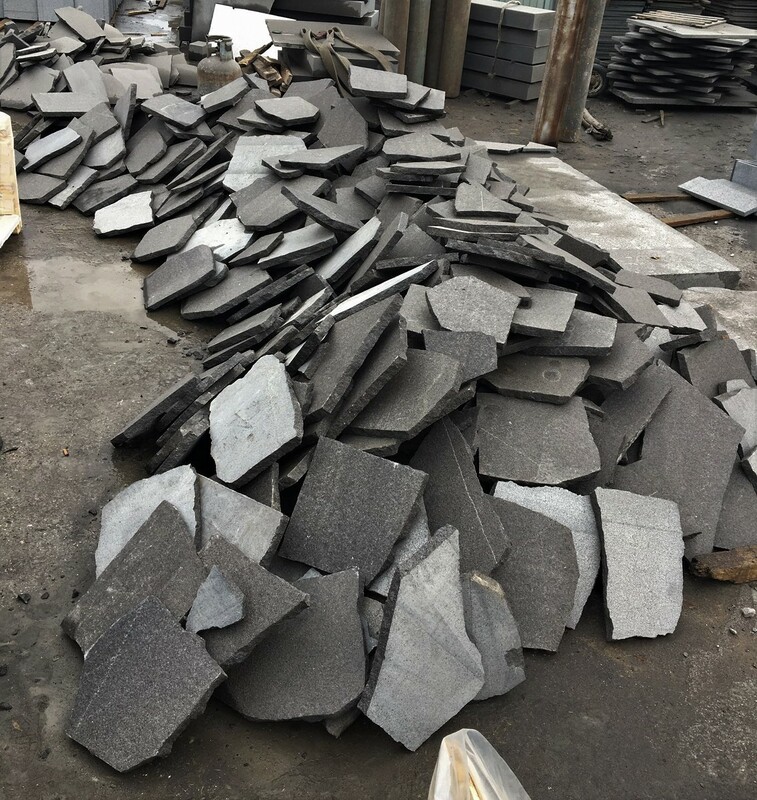 Granite and Stone Gallery pride ourselves on the quality of the materials that we supply and are always willing to explain the differences and advantages when purchasing from us. 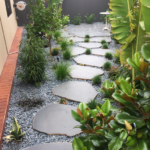 Granite and Stone Gallery would like to further assist in helping you make the right decision when purchasing natural stone paving. By offering you prior to purchase an inspection of the materials of your choice to ensure the quality and colour is what you are seeking. 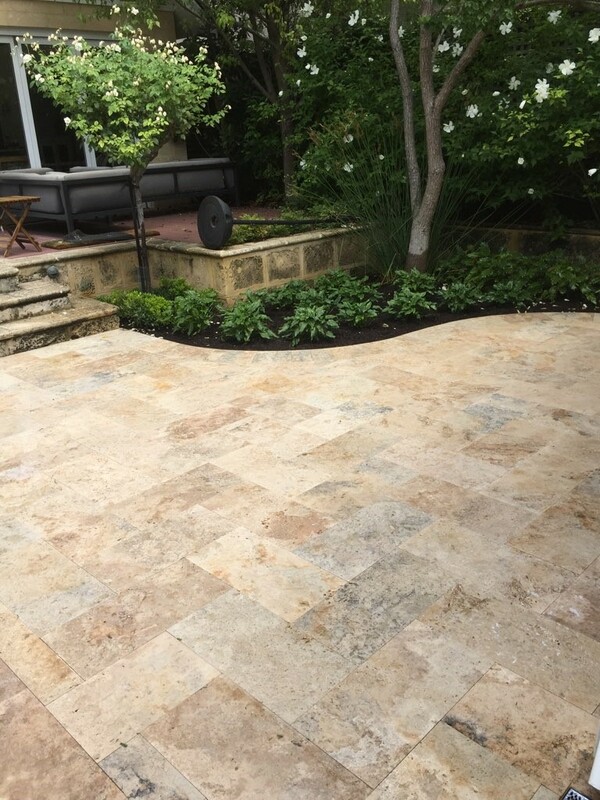 We will show you what is available by placing materials of either Granite pavers, Travertine pavers and or Egyptian Marble pavers on the ground as this eliminates the worry when choosing from a showroom sample. 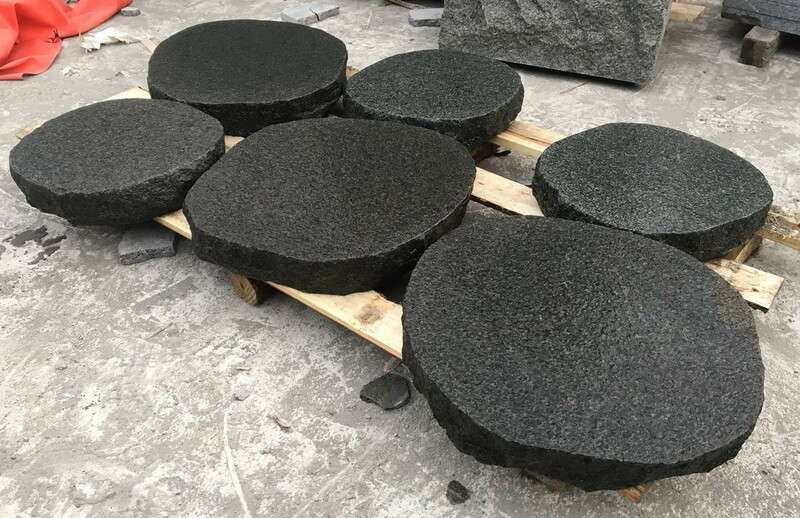 When discussing and planning your outdoor project with your designer, landscaper, house and or pool builder we can help ensuring the right advice is given on your chosen choice of paving materials. 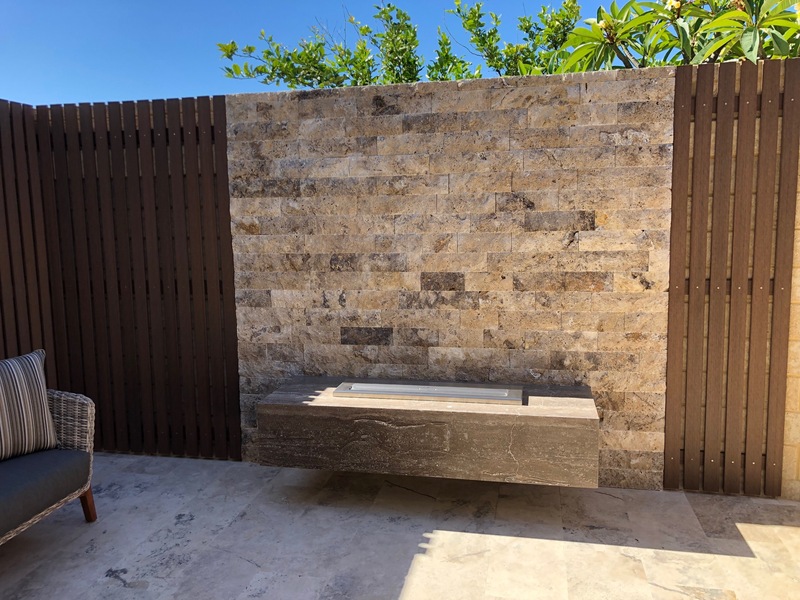 If you are considering using natural stone for your alfresco area, wall features, swimming pool surrounds we supply 40mm thick pool coping in all materials being Granite, Travertine and Marble natural stone. 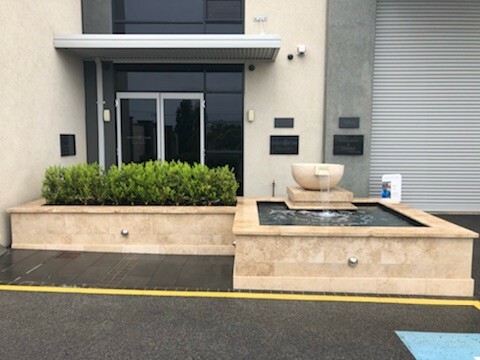 Please browse through our website and contact us with any questions, alternatively if you are looking to view natural stone pavers in Perth, natural stone pavers in Osborne Park you should consider looking for natural stone pavers in Wangara and come to our showroom to inspect our full range of materials with a wide selection of natural stone pavers used on display.